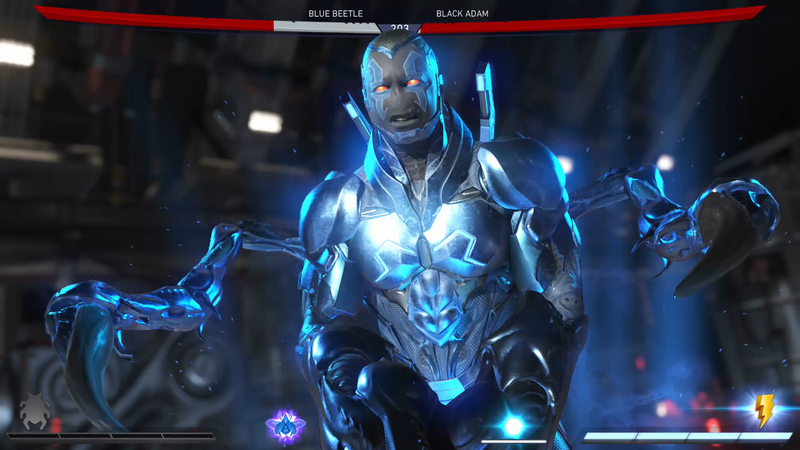 A bug in Injustice 2 is rolling back player progress, making hard-earned character levels seemingly disappear. While Netherrealm works on ensuring the issue stops occurring, WB Games offers a workaround that’s been fixing the issue for many players. Reader Luca tipped us off to the problem earlier today, noting that he and several other players have been turning to the Injustice 2 forums and Reddit community for help. The problem mainly involves character and player levels. The player quits the game, goes about their business, and when they come back their level 20 Flash is suddenly a level 11 Flash wearing level 20 gear that can’t be put back on if taken off. Faced with having to play catch up, players are understandably upset. According to the customer agent I contacted at WB Games support, several customers on both PlayStation 4 and Xbox One platforms have called in regarding the issue, and the developers are aware and working towards a solution. In the meantime, I was told she had fixed every one of the calls by having the customer perform a reset on their console to clear local cache. On the PlayStation 4, this involves powering down the console via the in-game menu, waiting 20-30 seconds, and then powering back up. For the Xbox One the process is similar—power down, wait, power up again. Sometimes removing the power cable altogether makes a difference. That should get many people up and running again. Hopefully we won’t have to wait too long for a fix that makes the issue go away altogether.